I've enjoyed this one! Hope you like it either. 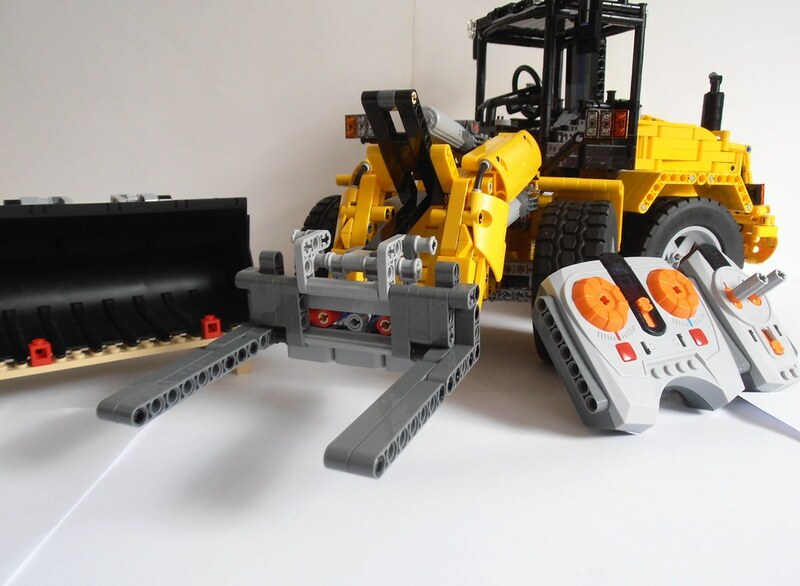 It is a large New Holland W230C wheel loader, built by 55techniclego. You can find additional photos from this model, at 55techniclego's flickr gallery.